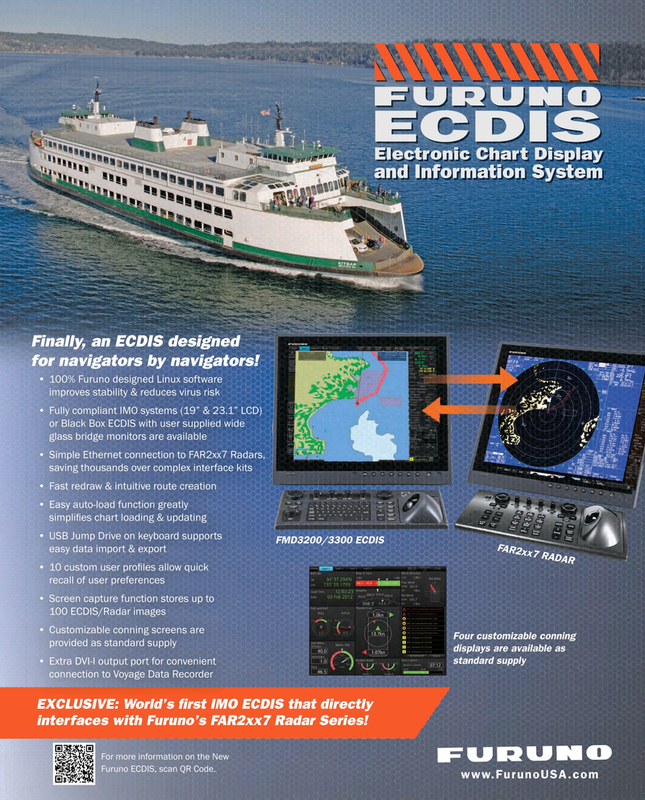 Finally, an ECDIS designed for navigators by navigators! EXCLUSIVE: World’s ? rst IMO ECDIS that directly interfaces with Furuno’s FAR2xx7 Radar Series! Furuno ECDIS, scan QR Code.